In April 2017, a dainty brown-eyed young woman made her international debut at the South by Southwest (SXSW) festival in Austin, Texas. No, she wasn’t the newest singing sensation to be your radio, she is Sophia the robot, the most sophisticated humanoid robot created to date. Since then, Sophia has been endlessly covered by the media and even granted dozens of interviews. Sophia was created by the geniuses at Hong Kong-based Hanson Robotics. 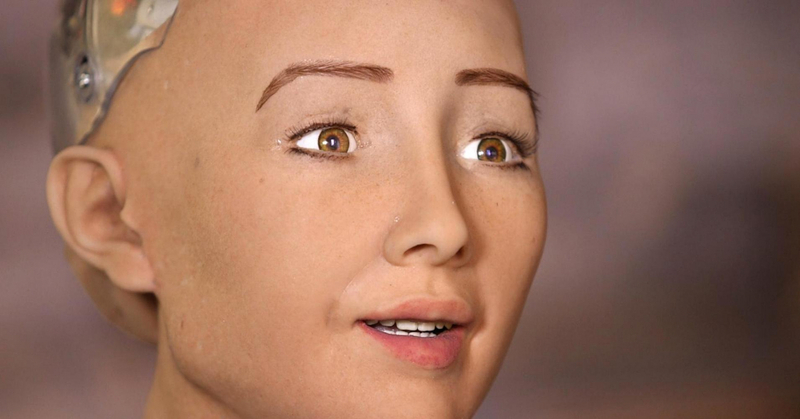 Here are six amazing facts about Sophia the robot. Cristen Wilson is a writer and graphic designer with a passion for books and travel. She is currently pursuing a degree in cultural anthropology and resides in Los Angeles.